4 October 2014. Peffermill, Edinburgh. 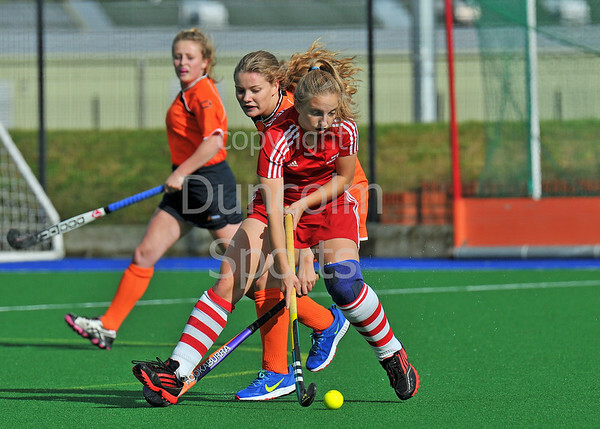 Girls Youth Inter-District Hockey.